Daily Debate: Were You Happy Runes Replaced Traditional Zelda Items in Breath of the Wild? The runes in Breath of the Wild were great, dynamic, multi-purpose tools that lent a great deal of creativity to players in how they interacted with puzzles, enemies, traversal and more. Giving all of the runes to Link at the start of his quest allowed players to start tinkering and exploring the runes’ different uses early on. 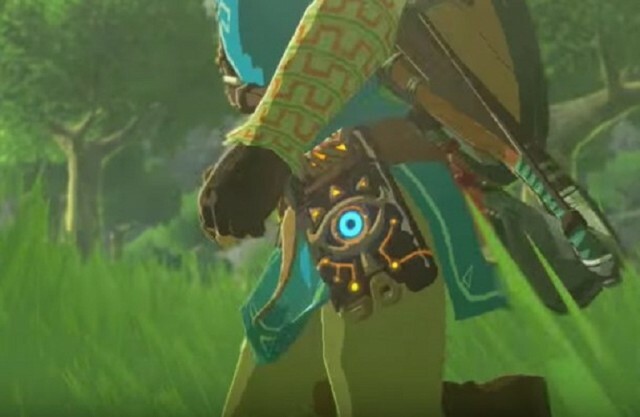 But, should there have been more items at Link’s disposal throughout Breath of the Wild? As with much of the game, the entire Zelda formula was switched up, so some age-old favourite aspects — like collecting unique relics to aid Link’s quest — were revised. Having both the Glider and a Sheikah Slate, with freshly installed runes, as well as a fragile arsenal of weapons was often more than enough to surmount Hyrule’s most grueling challenges. Even old favorites like the Korok Leaf, Bomb Arrows and Fire and Ice Rods were available as weapons with which to fight and solve puzzles. But did this deprive us of discovering more tools later down the line? By giving us all the runes early on, no part of Hyrule was barred to the player from the outset; Link could go anywhere no matter the obstacles. And it wasn’t only the runes that had multiple purposes. For example, Link could now use his shield to surf down cliff faces, dunes and ice slopes, which added another dynamic to exploration. The versatility of even the most basic items meant discovering new equipment wasn’t necessary. But how do you feel? Would you have liked more runes to unlock along the way? Items that felt a bit more special? Or, did you feel you had everything you needed on you journey? Let us know in the comments below!